The Football Association of Zambia (FAZ) is saddened by the death of a soccer fan identified as Masilokwa Libakeni in a tragic road traffic accident that happened at Ruundu, 500 kilometres from the Namibia/Zambia border. 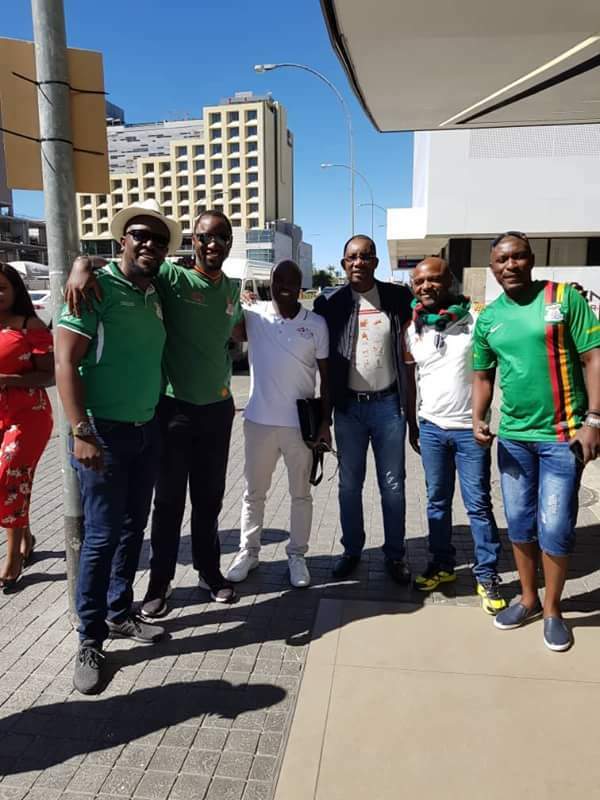 Libakeni and four other people were on their way back to Lusaka after cheering the Chipolopolo boys on Saturday in a Group K Africa Cup of Nations match that ended 1-1. FAZ President Andrew Kamanga has sent his condolences to the entire football community and the deceased’s family, according to a statement released by FAZ communications manager Desmond Katongo. Libakeni, 32, was in the company of three other relatives when the Toyota Alphard they were travelling in had a tyre burst and overturned several times. The deceased leaves behind a wife and a child. The FAZ boss paid tribute to Libakeni for having travelled to Windhoek to support the Chipolopolo at a time when not many people were willing to sacrifice for the team. Zambia drew 1-all with Namibia on Saturday in a Group K Africa Cup of Nations qualifier in Windhoek.